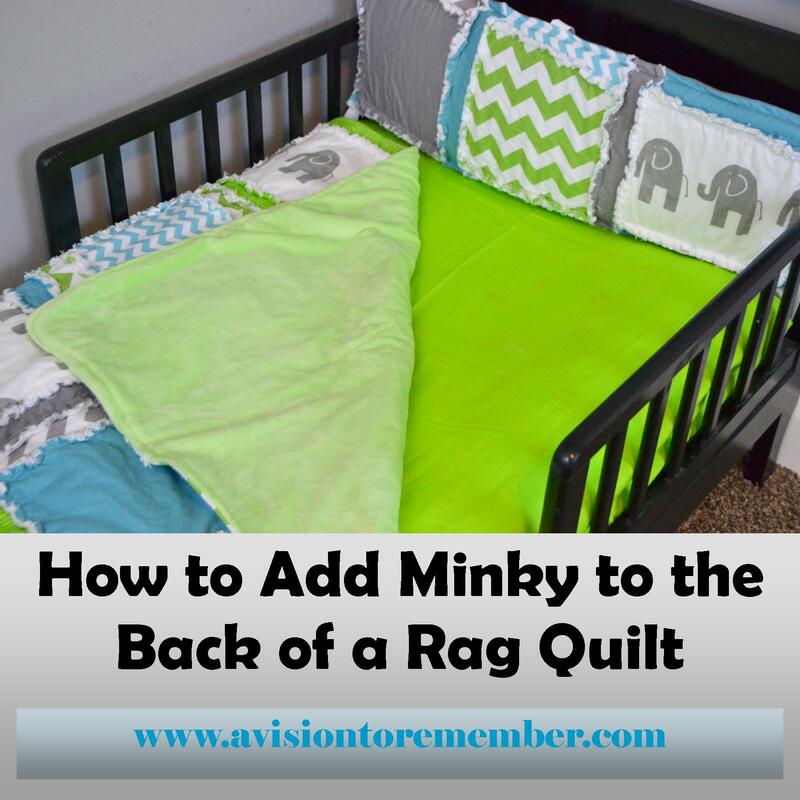 Learn how to add minky to the back of rag quilts (or any quilts for that matter). It is really simple, and quick project. Don't be intimidated by minky! This tutorial can be found here. Tagged how to add minky, minky, rag quilts, rag quilts tutorial. Bookmark the permalink.